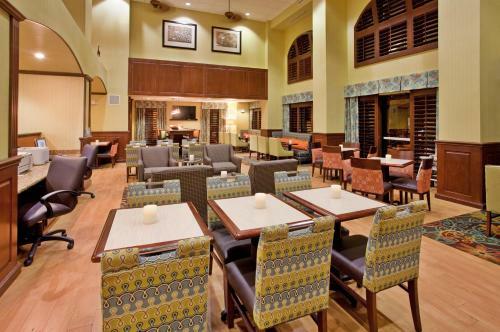 This Hurst, Texas hotel is 8 miles from Dallas-Fort Worth International Airport. It provides free airport shuttle services, has an indoor pool and features spacious rooms with free Wi-Fi. Every room at the Hampton Inn and Suites Dallas-DFW Airport Hurst is equipped with a microwave, refrigerator and coffee maker. All rooms are warmly decorated with wood furniture and include a work desk. 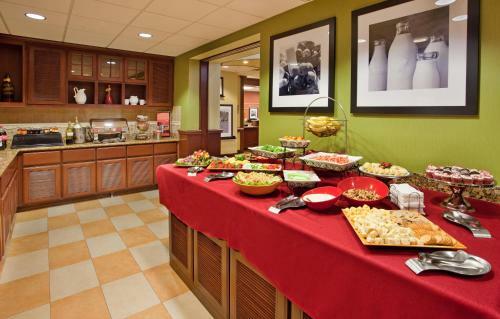 Guests of the Hurst-DFW Airport Hampton Inn can enjoy a daily buffet breakfast. 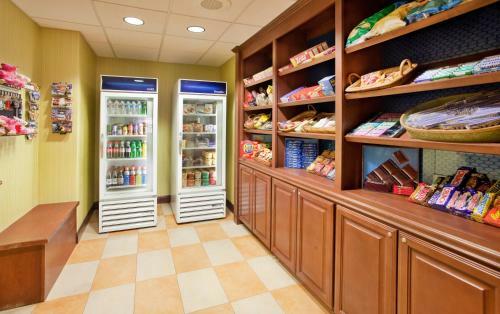 Snacks and beverages are available for purchase in the 24/7 Suite Shop. 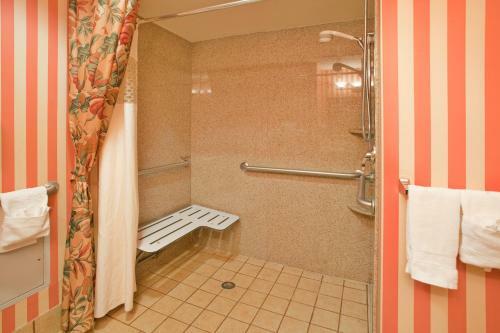 A small gym and a business center are also provided for guest use. Free parking is offered on-site. North East Mall and NRH2O Water Park are both 1.8 miles from the hotel. Iron Horse Golf Course is a 9-minute drive away. the hotel Hampton Inn & Suites Dallas-DFW Airport Hurst so we can give you detailed rates for the rooms in the desired period.